Home / Winx Fairy Couture / ¡Nuevas camisetas Winx Fairy Couture Otoño-Invierno 2015! 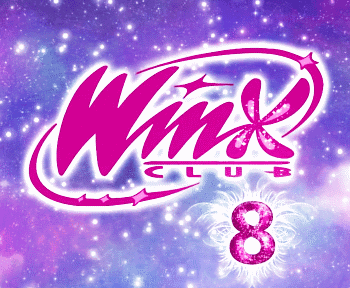 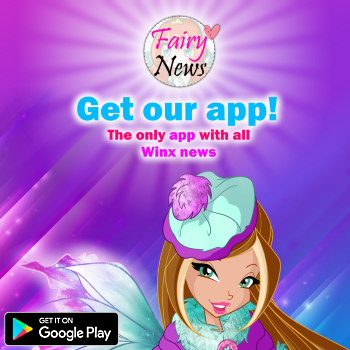 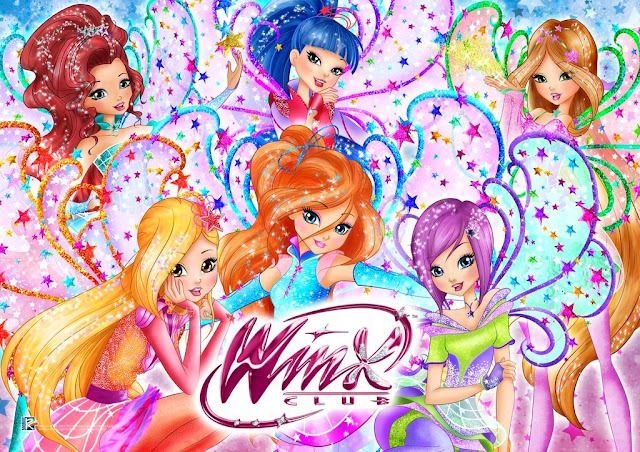 - New T-shirts Winx Fairy Couture Autumn-Winter 2015! 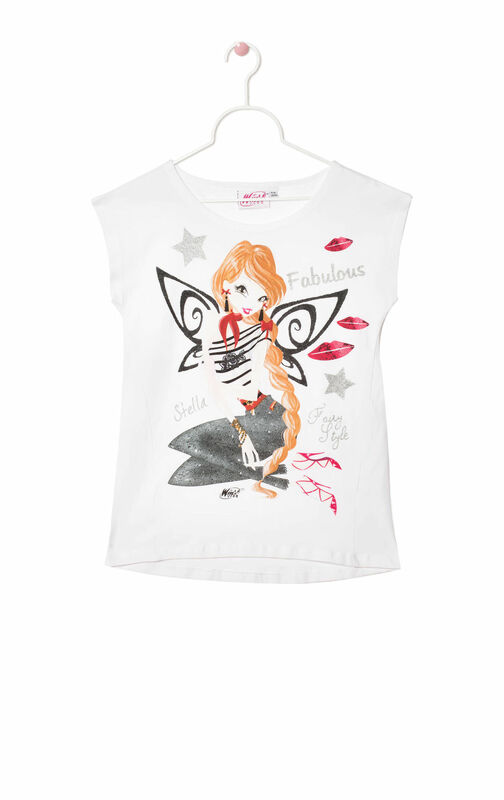 ¡Nuevas camisetas Winx Fairy Couture Otoño-Invierno 2015! 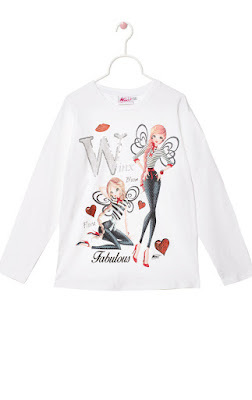 - New T-shirts Winx Fairy Couture Autumn-Winter 2015!